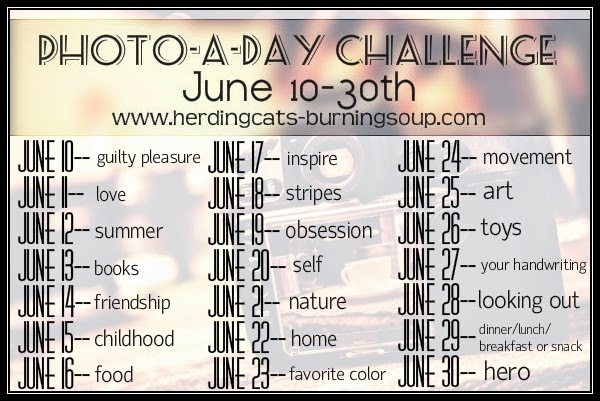 I started off strong posting every day but the last few days went by and I had to catch up on the 30th. I really enjoyed taking new photos and digging back for ones that instantly reminded me of that day's theme. Thanks so much for joining in Amelia! I had to do a little catching up myself. lol Crazy how fast time can fly by. Whew! Thanks for hosting, it was fun!